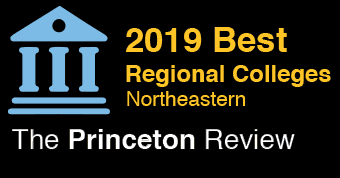 The AACSB accredited School of Business at Stockton University invites applications for a full-time tenure track Assistant or Associate Professor of Business Analytics in the new Business Analytics concentration starting in September 1, 2019. This position involves teaching Business Analytics and Quantitative courses at the undergraduate and MBA levels such as Data Visualization, Predictive Analytics, Business Data Management, and Big Data / Data Mining. Other desired courses include MIS, Managerial Decision Making, and Simulation, Optimization, Supply Chain Management, and Technology Ethics. All Stockton faculty members are required to teach courses in the university's interdisciplinary general studies program as well. 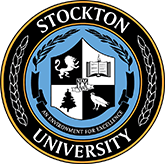 This position may involve teaching at both of Stockton’s instructional sites, in Galloway, NJ and in Atlantic City (which are approximately 12 miles apart). 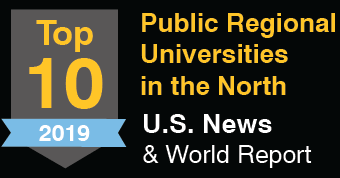 Along with building a track record of excellence in teaching, School of Business faculty members are expected to produce high-quality publications in business analytics and management, or education journals and present peer-reviewed work at appropriate academic conferences. Other faculty duties include providing university service, as well as maintaining liaisons with appropriate professional groups and industry partners. An earned doctorate in Business Analytics, Data Analytics/Data Science, or a closely related discipline is required (ABD candidates will be considered at the instructor level until the doctoral degree is completed). Evidence of potential for teaching, research and service in the business analytics and management field is required. Related industry work experience is a plus, as is exposure to or experience within the liberal arts.